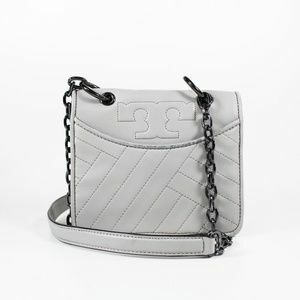 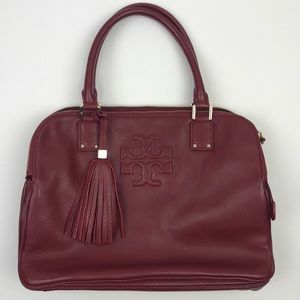 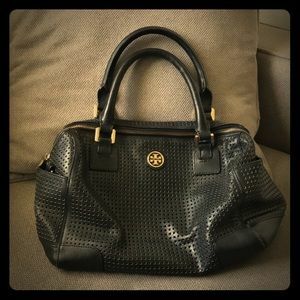 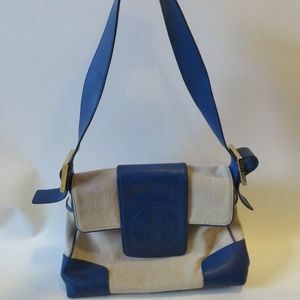 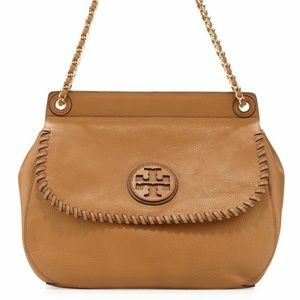 Mixing timeless silhouettes with eccentric, bohemian style, Tory Burch's line of handbags are far from boring! 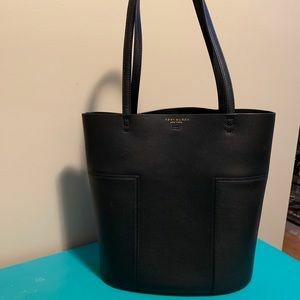 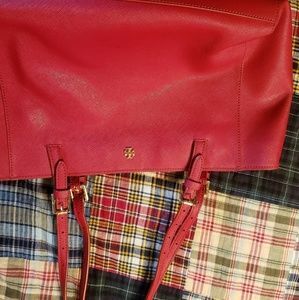 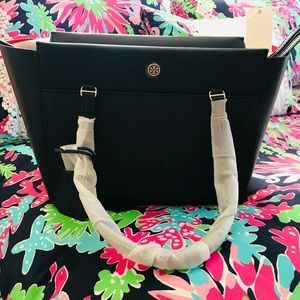 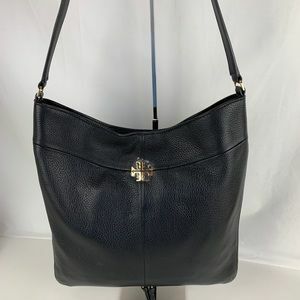 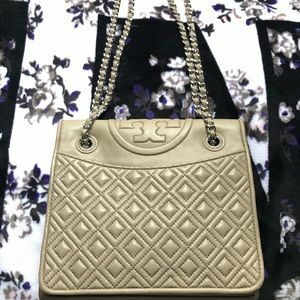 Crafted from soft leathers and suedes, Tory Burch has satchels, totes and shoulder bags that are perfect for everyday wear. 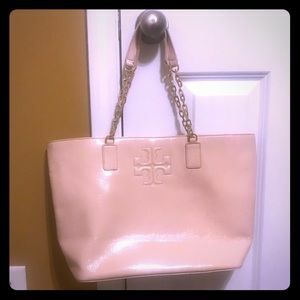 After working under Narciso Rodriguez and Vera Wang, Tory Burch followed her dreams and launched her own fashion brand in February 2004. 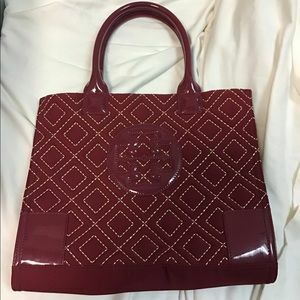 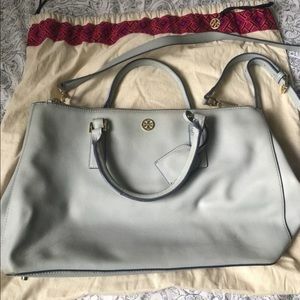 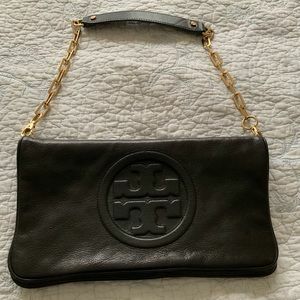 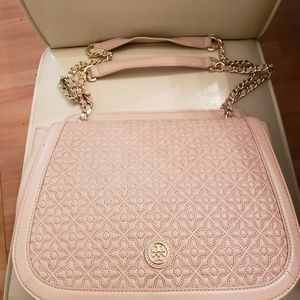 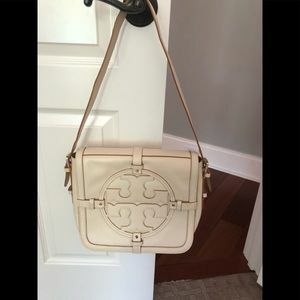 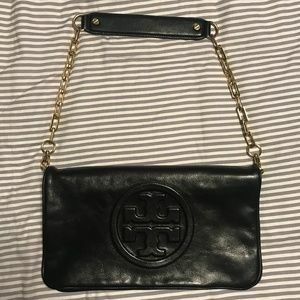 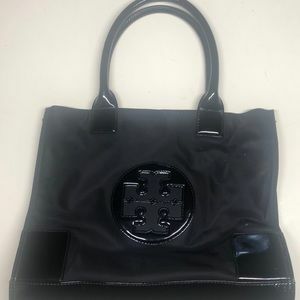 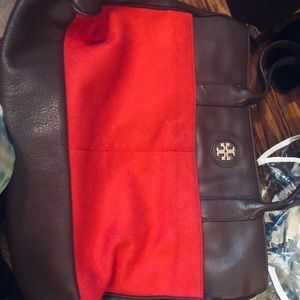 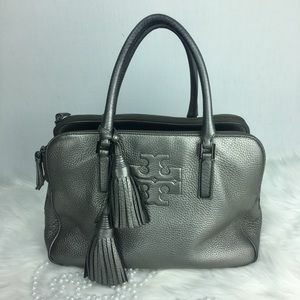 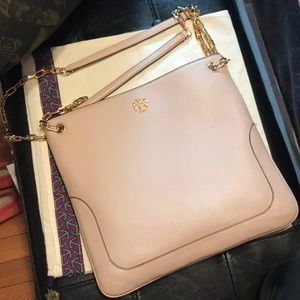 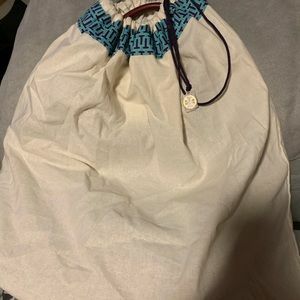 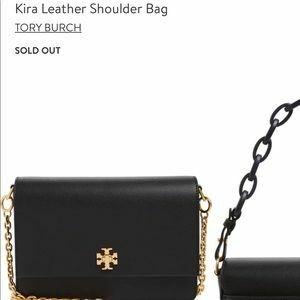 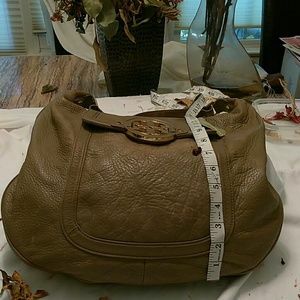 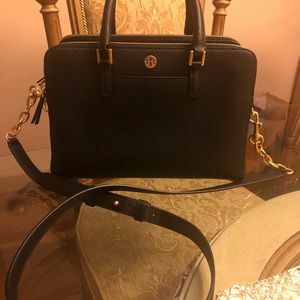 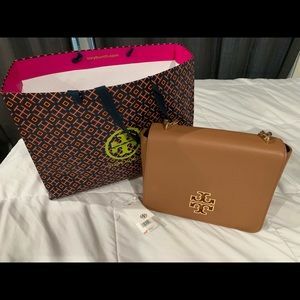 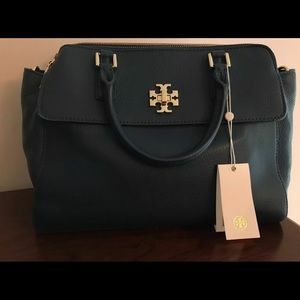 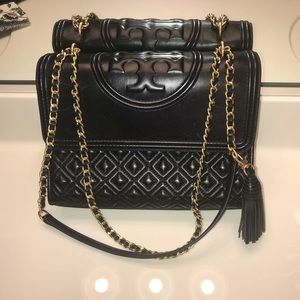 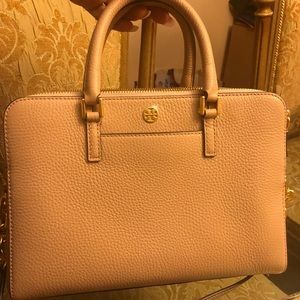 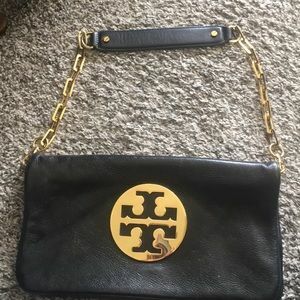 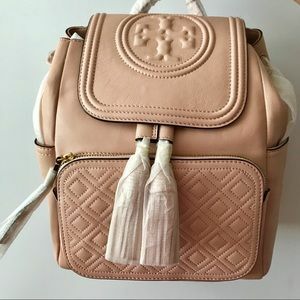 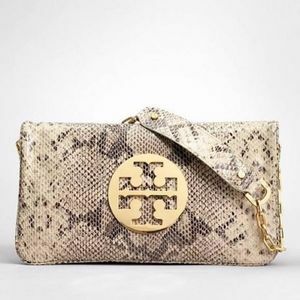 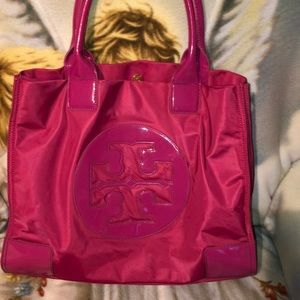 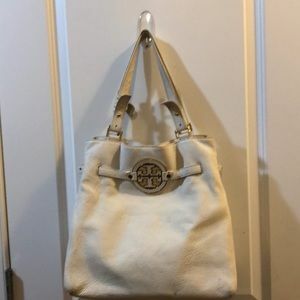 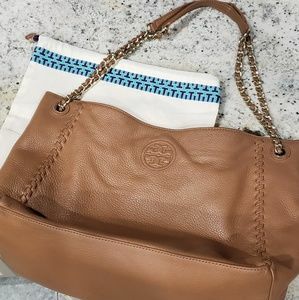 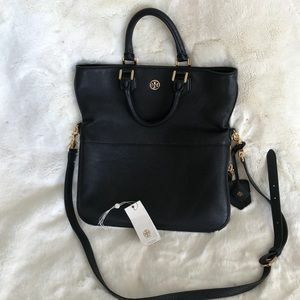 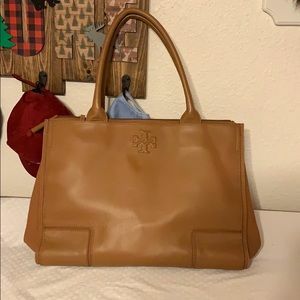 Tory Burch has grown over the years into a fashion line that features ready-to-wear clothing, shoes, handbags, watches and accessories.